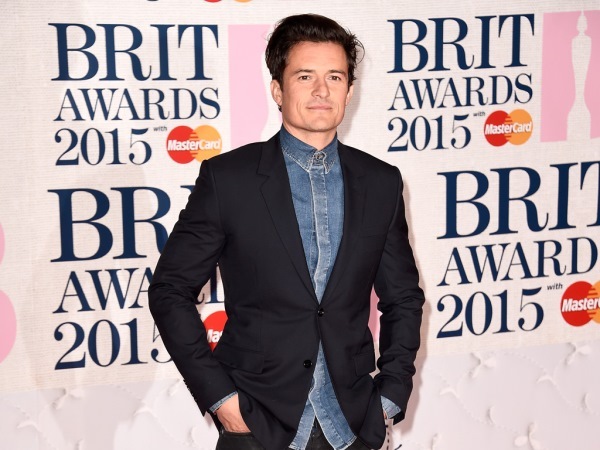 Orlando Bloom helped rescue a stranded jetskier last weekend. The 38-year-old British actor is known for playing valiant characters like elf warrior Legolas in The Lord of the Rings and Will Turner in Disney’s Pirates of the Caribbean movie franchise. And it appears he has a real-life heroism streak, as Orlando was snapped helping a jetskier in need while out and about with his four-year-old son Flynn in Malibu, California last Sunday, which was Father’s Day in America. According to X17 Online the thespian, along with a few other helpful citizens, pulled a broken-down wave runner out of the sea onto the shore. The jetskier was unharmed and all parties left the scene with huge smiles on their faces. Orlando serves as Goodwill Ambassador for charity UNICEF and he has previously spoken about how much philanthropy means to him. Orlando wants his son Flynn, who he shares with estranged wife Miranda Kerr, to know the value of giving back.